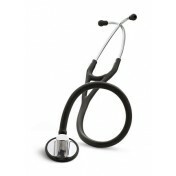 3M Littmann Select Stethoscope is manufactured by 3M. 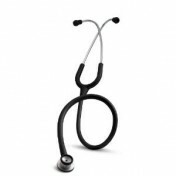 Littmann Stethoscopes are designed for Professional Medical Use as Diagnostic Medical Instruments. 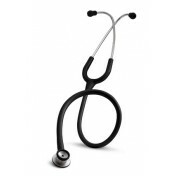 The Select Stethoscope has a convenient tunable diaphragm in a single-sided, coated alloy chest piece providing reliable and clear acoustics. 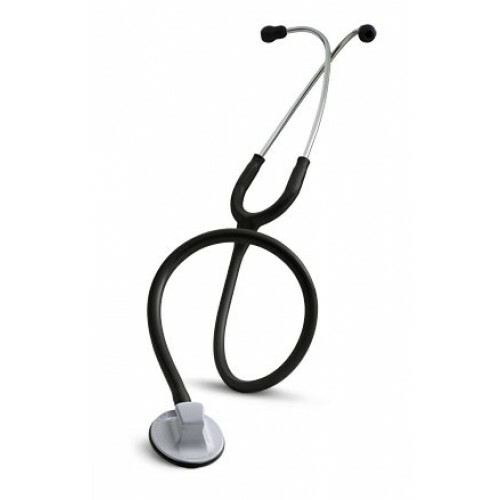 This Littmann Stethoscope features a tunable diaphragm that allows the user to conveniently alternate between bell and diaphragm modes by applying simple pressure on the chest piece. 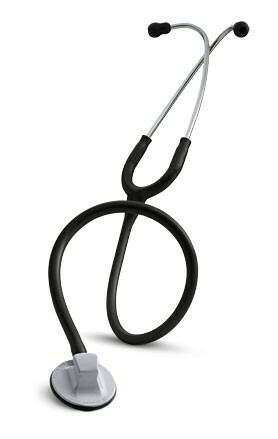 The Littmann Select Stethoscope's reliable and clear acoustics offer an advantage to healthcare professionals when listening to heart, lung and blood pressure sounds. 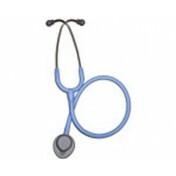 Other special Stethoscopes provided by Littmann include the Littmann Lightweight Stethoscope and the Littmann Stethoscope. A tunable diaphragm that allows the user to alternate between bell and diaphragm modes without turning over the chest piece. 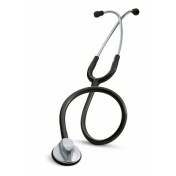 Application: Blood Pressure, Limited Physical Assessment. Overall Performance Score (1-10): 6. 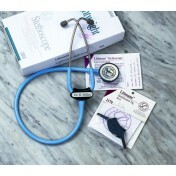 3M Littmann Select Stethoscope Warranty: Two-years.